Two big news items related to Basques this week. 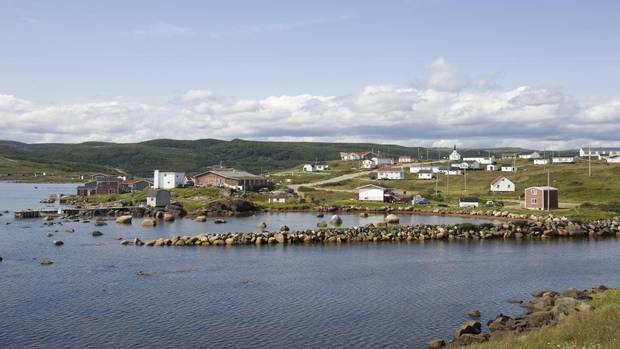 First, long time contributor David Cox, who also happens to be Canadian (we don’t hold that against him), sent this article about the possibility of the Red Bay National Historic Site in Labrador becoming a UNESCO World Heritage Site. Canadian Officials are currently lobbying UNESCO to make that site, and another in Canada, World Heritage Sites. Red Bay is home to a 16th century Basque outpost on the eastern coast of Canada. Drawn initially by cod, it seems, the Basque sailors found whales as well and setup the site to process the whales. The site has been excavated and a cemetery, a number of ships both large and small, and processing stations. The article points out that the establishment of this processing center in Canada marked the beginning of commercial whaling and that establishing it as a World Heritage Site would indicate “that the story of the Basque Whaling in Red Bay is a story that should be protected and presented for all humanity.” To get a feel for what it might have been like for Basques living in Labrador in the 1500s, check out the Last Will and Testament of Juan Martinez de Larrume. Second, as some of you may now, there has been an effort for quite some time now to get a top-level domain (think .net, .com, .edu, .es) on the internet for things Basque. I’ve featured a link in the top right corner of my page to the group that is advancing this cause, The PuntuEus Foundation. A couple of weeks back, ICANN, the organization that decides these things, approved the creation of the .eus domain. Now, there is a corner of the web dedicated to things Basque. 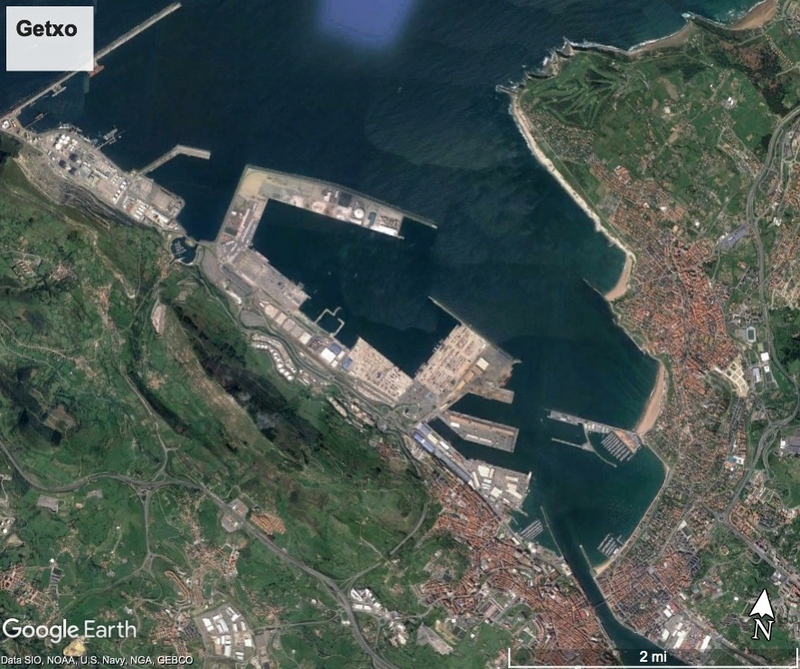 If a site ends in .eus, you will know it is Basque related. Having a domain like .eus will aid groups in promoting Basque culture and language. Thanks to Pedro Oiarzabal for pointing this out to me. Zorionak PuntuEus!